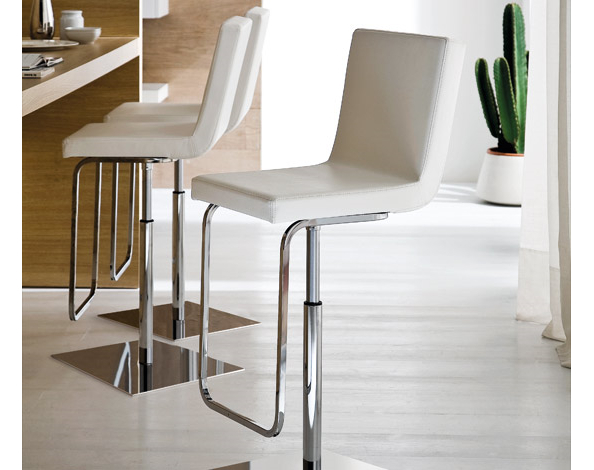 Afro by Domitala is a stool full of contrasts: the undisputed elegance of the eco-leather seat is contrasted by the simple structure; the squared lines are damped by the rounding of all angles. 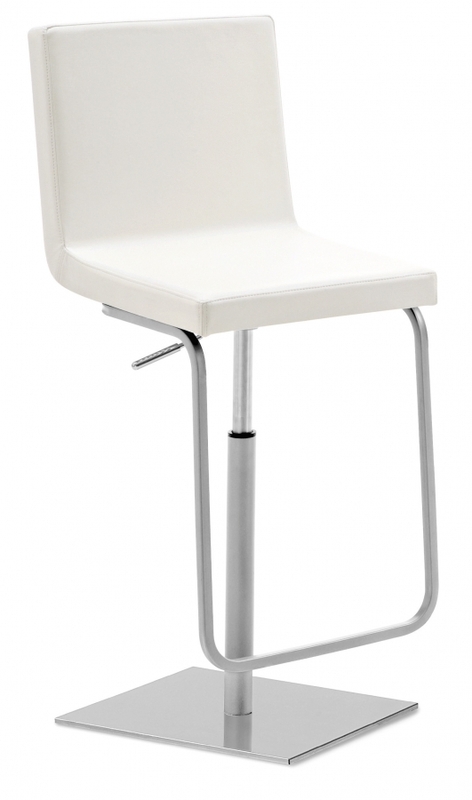 Comfortable, thanks to the padded seat, the high backrest and the footrest, Afro knows how to capture the attention. 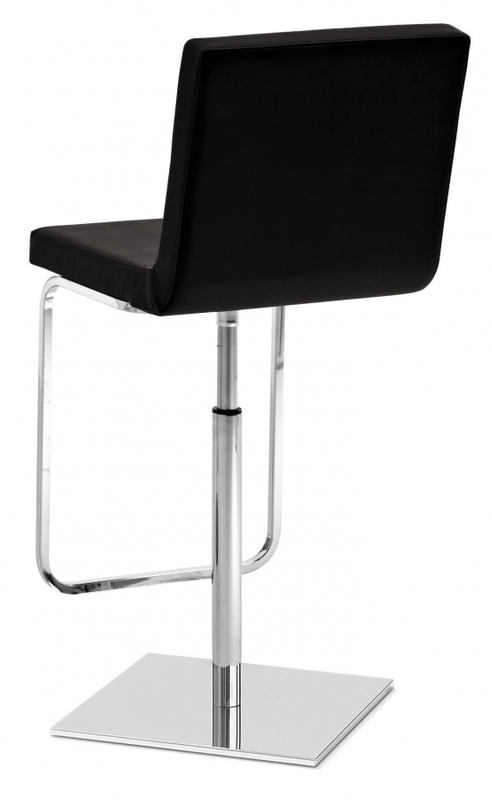 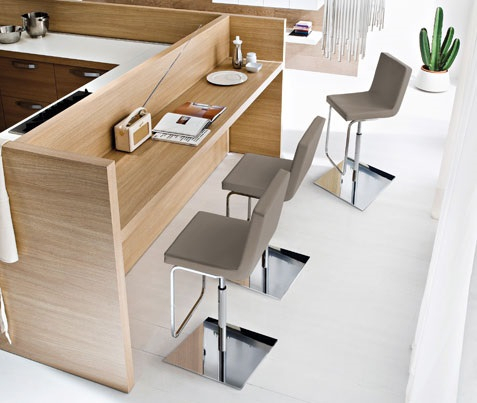 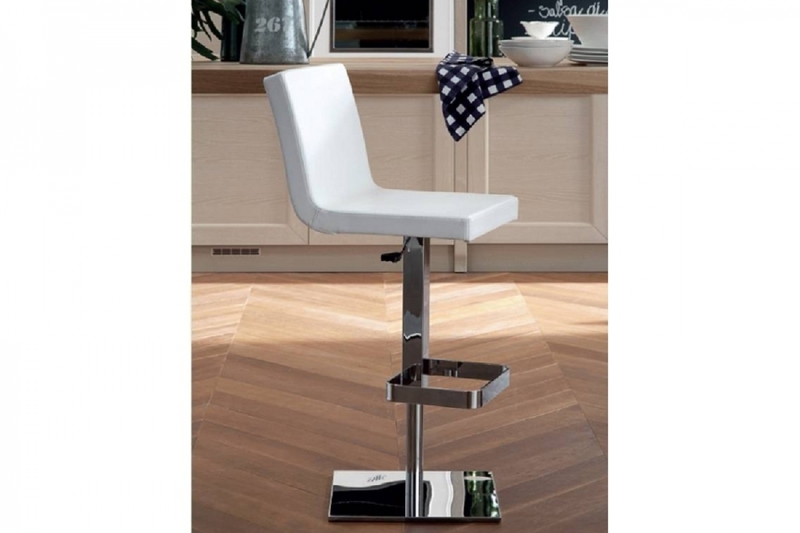 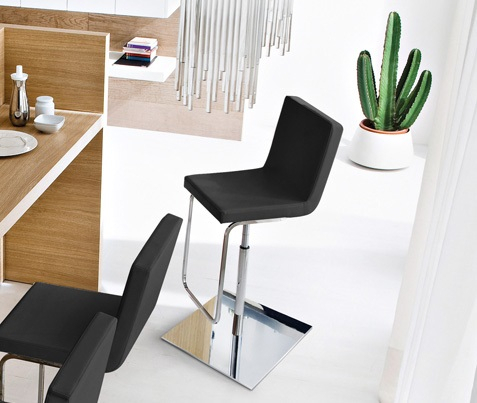 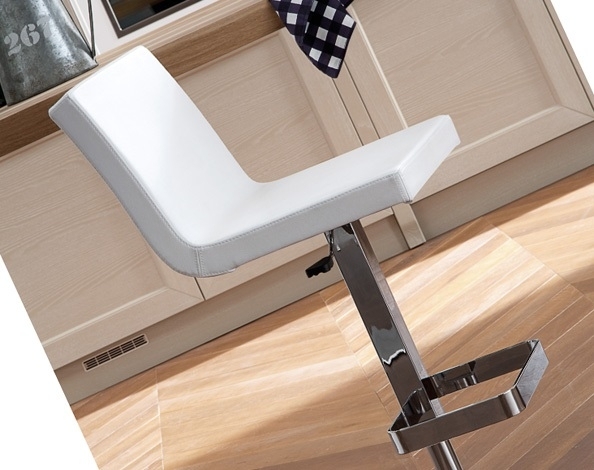 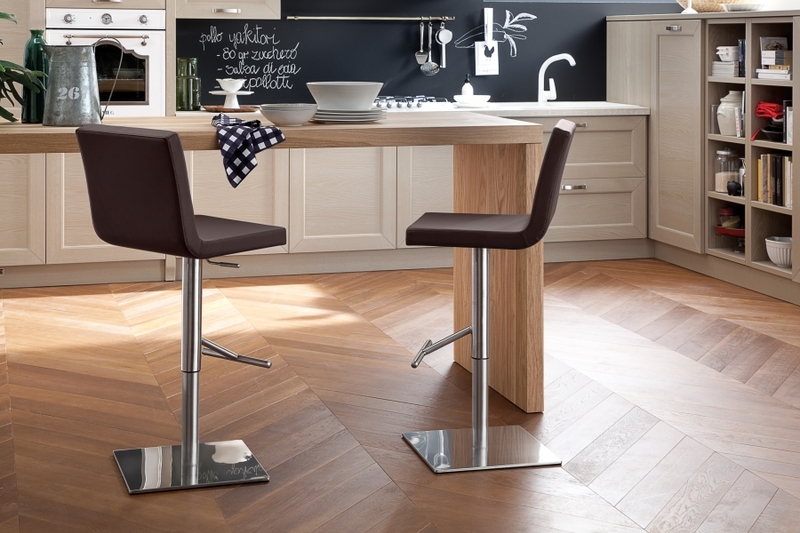 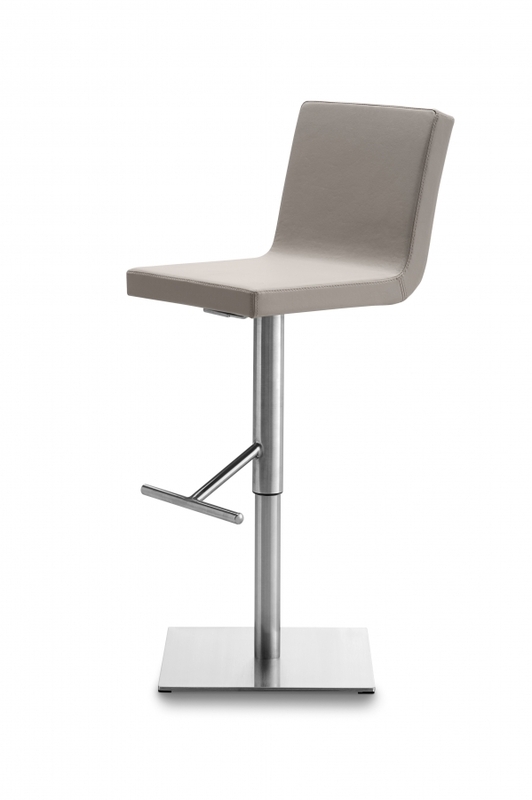 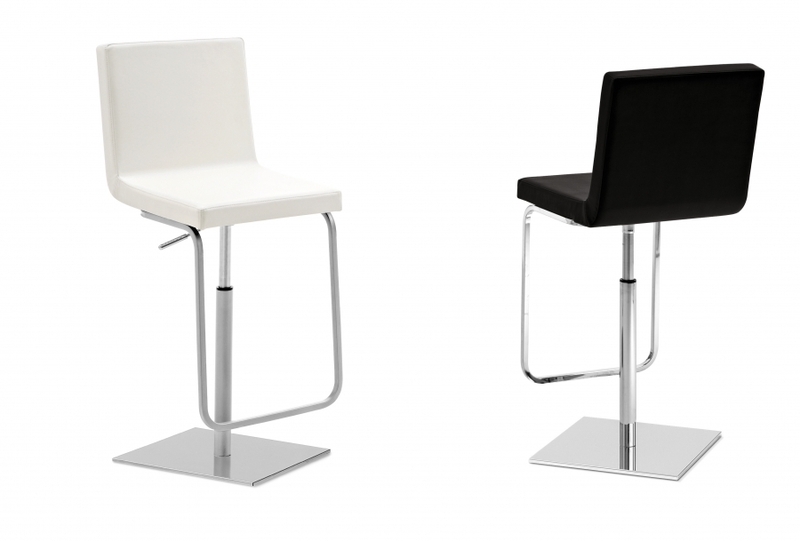 It adapts easily to any type of kitchen or table, thanks to its adjustable height.